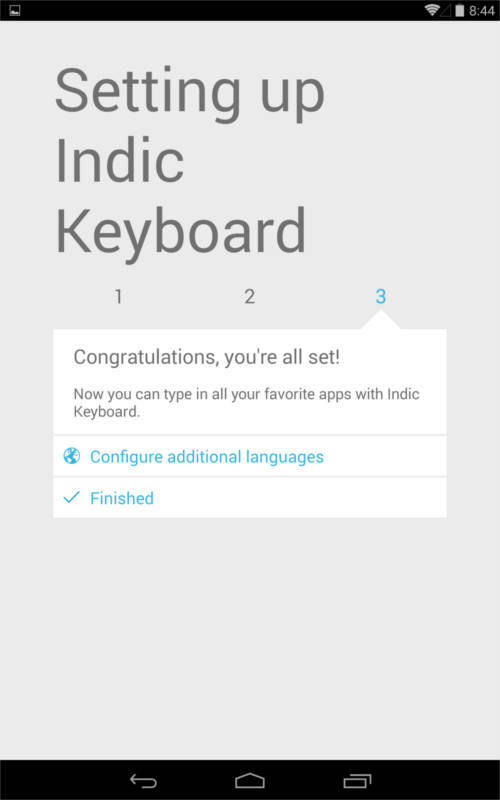 Indic Keyboard is a new android app helps users to type 15 indian languages in new android. 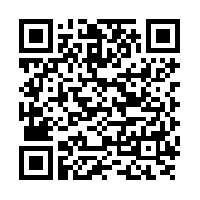 The application is developed by Swathanthra Malayalam Computing and is available in Google Play store for free. Supported Languages : Assamese, Bengali, Gujarati, Hindi, Kannada, Malayalam, Marathi, Nepali, Oriya, Punjabi, Sanskrit, Simhala, Telugu, Tamil, Urdu. This application supports android 4.1 Jellybean or later versions. Most of the supported languages have 3 layouts – phonetic, inscript and transliteration. Transliteration layout allows users to type the word in English letters which gets automatically transliterated to that specific language.That is if you type a hindi word using english letters then it automatically converted into that hindi word. So by using transliteration users can type the native language using english letters. Swathanthra Malaylam compunting developed this keyboard application with the helop of ICFOSS, an independent organisation set up by the Kerala government to popularize open source software. This application is released under Apache License. 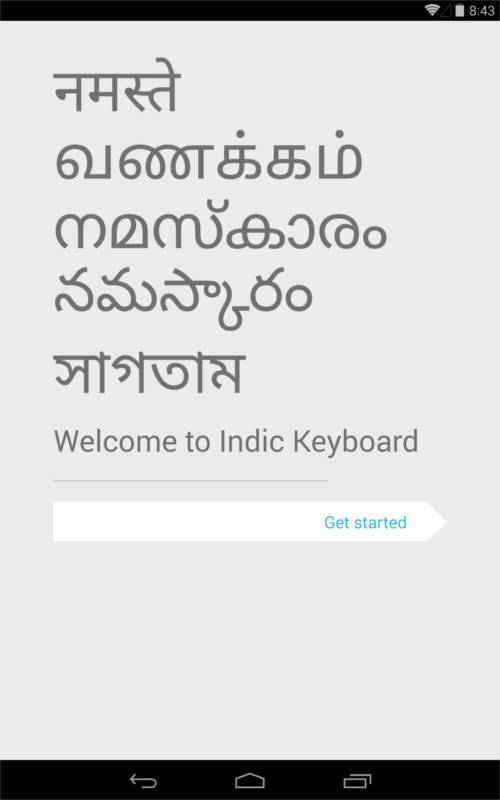 The source of Indic Keyboard is available on GitHub. 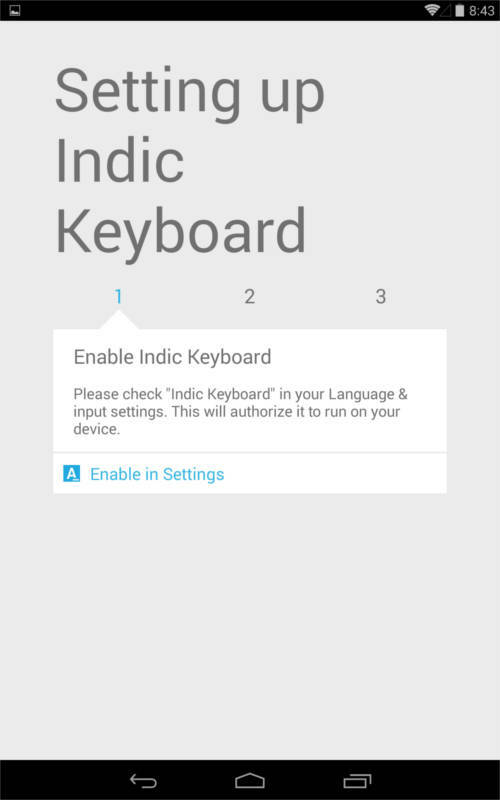 After installing Indic Keyboard a very nice setup wizard will help you to setup the keyboard and languages in android. On the first screen of the wizard there is a get strated button and welcome message on different indic langugages. On screen 2 Press enable settings to set Indic Keyboard as an input methode in android. This will give Language Input setting window. 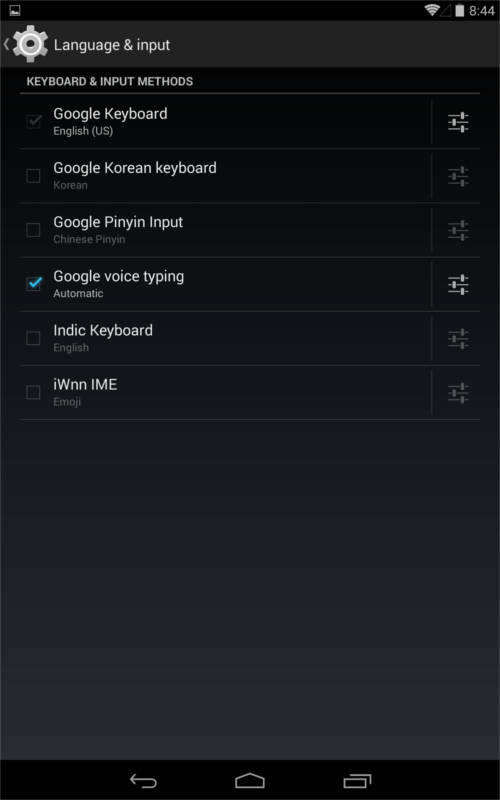 There a user can tick the Indic Keyboard as an input method. 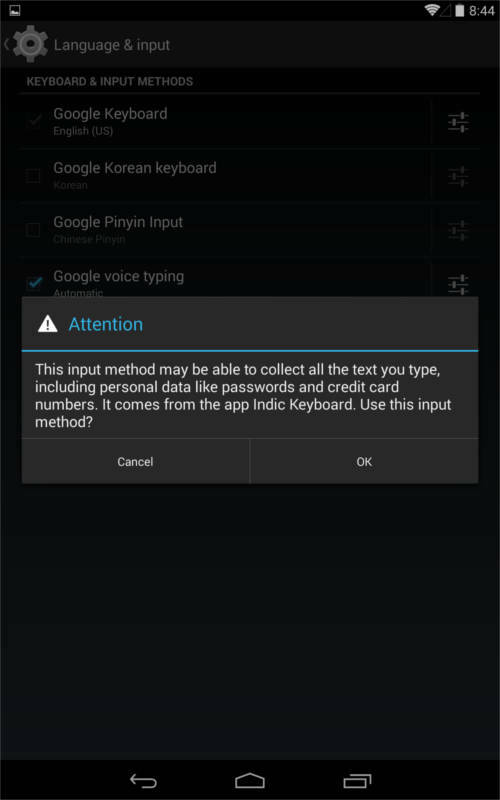 Android system will warn you about this app will collect all the data you type. Just press OK here. Now you are on Stage 2. Here click Switch Input Methods. Then there will be a popup. 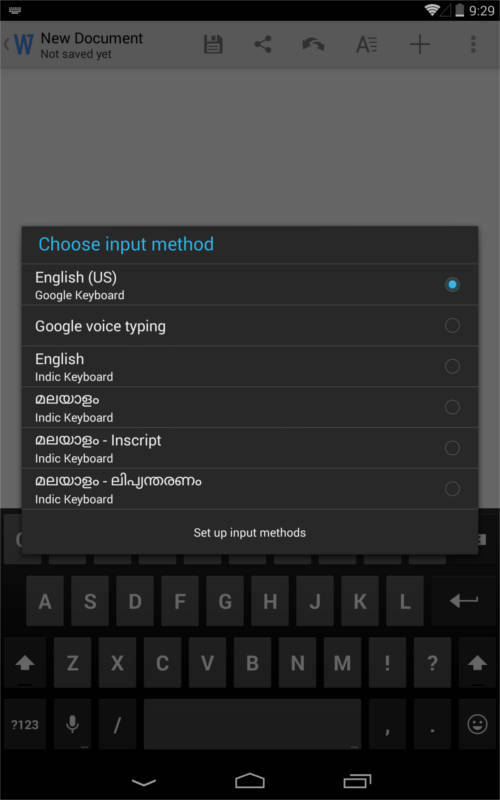 Select English Indic Keyboard Option. Now wizard is on the Stage 3. Press Configure additional Languages. Select the additional indic languages and keybord layouts. In all languages the keyboard layout phonetic, inscript, translitration are available now. Now finish the wizard. And the setup on Indic Input method is completed successfully. To type on an Indic Language there is a language select option on the notification bar when a text input is on focus. 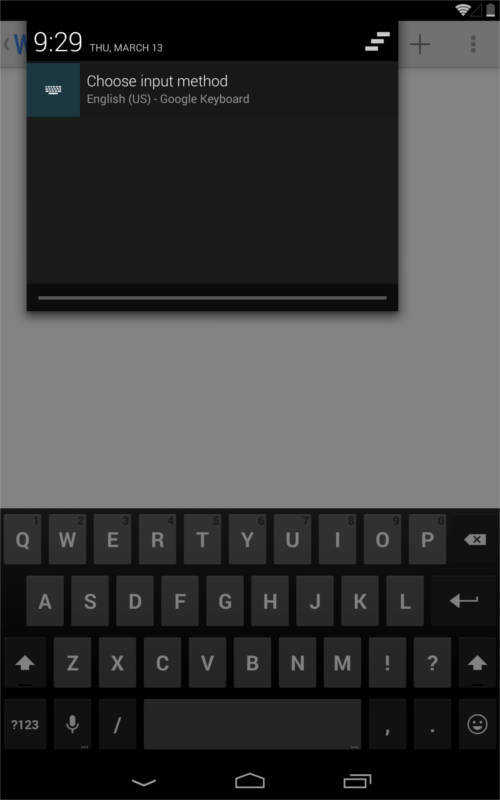 Or long press on the space bar will bring a select input option dialog box with all the selected inputs. By using the Indic Keyboard user can type different languages in a single document. The multiple Indic Language support is now fully available on Andorid 4.1 or later versions. There are some problem in displaying all indian languages in older android versions. ICFOSS had also stated its plans tICFOSS had also stated its plans to create a standard set of Malayalam words that developers can use while creating interfaces for mobile apps, so that it is easier for them to add support for Malayalam language within their apps.o create a standard set of Malayalam words that developers can use while creating interfaces for mobile apps, so that it is easier for them to add support for Malayalam language within their apps. This app will help people to communicate on native language in different parts of India.